There is a popular saying that "Better late than Never" but its never late to learn. 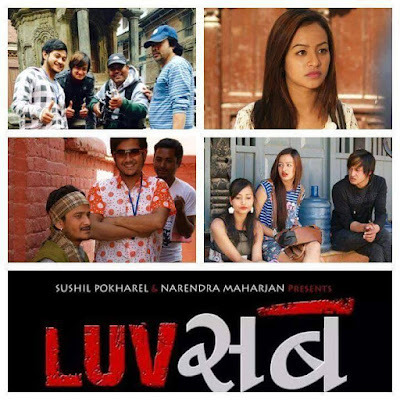 This is what the nepali movie Homework has to portray. In homework, Aaryan Sigdel can be seen in a new look. The chocolate hero will be acting as a 50-60 years old man studying with children. 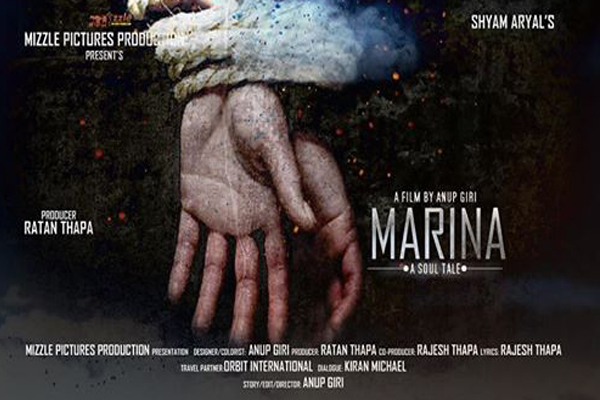 Journalist turned actor Shyam Aaryal's production company is bringing out a new nepali movie MARINA, in which Aaryan Sigdel will be seen in the role of a father. 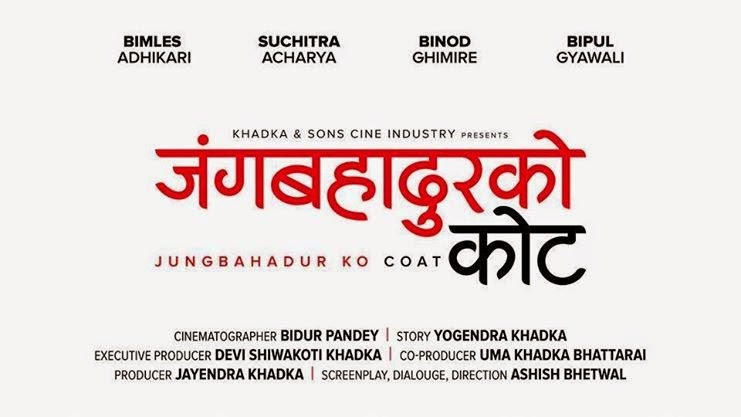 Priyanka Karki will be the lead actress in the movie. The moive will soon go into the floor for shooting. Known as Nepali Angelina Jolie - Ashika Tamang is debuting via the new nepali movie Sushree starring Aaryan Sigdel. Sushree is directed by Shivam Adhikari and is made under the actress Ashika's own home production - Ashika Films. 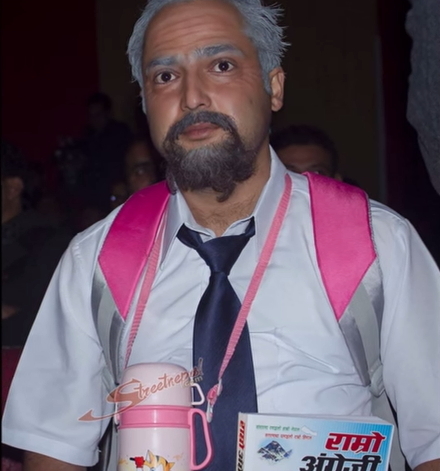 Aaryan Sigdel will be seen in a comedy role in this movie for the first time in his acting career. Most of the actresses have a modeling background in Nepal and Ashika Tamang is not an exception. With god gifted looks of Hollywood actress Angelina Jolie, she has an added advantage in the glamour world. She works as a staff nurse in Germany and in Nepal Ashika is the managing director at Ashika Films. Her debut movie Sushree is about to come where is will be seen with popular nepali actor Aaryan Sigdel.